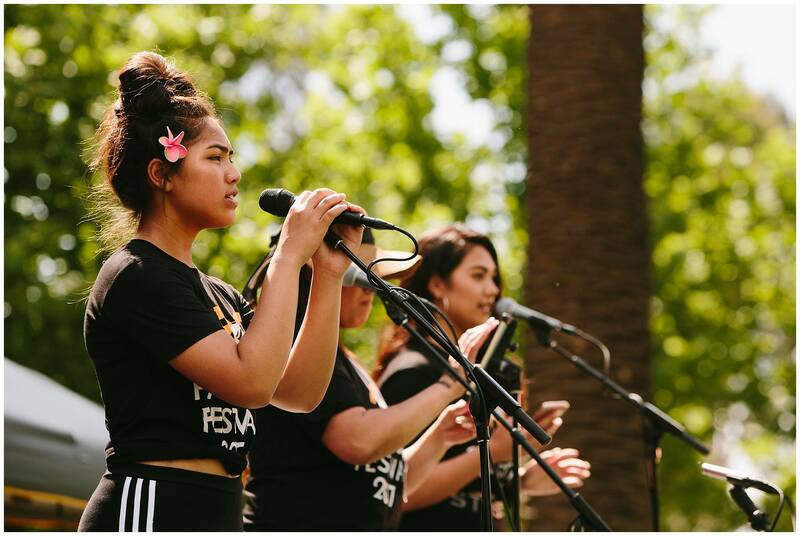 Polyfusion Soundz was a concept created by Shepparton Polynesian artists who want to share the music and dance birthed from the South Pacific with their local communities. One important aspect of the Polynesian peoples is that culture is passed on from generations through the medium of music, art and dance. Polyfusion Soundz want to demonstrate sounds from past generations and dance that will give the audience a taste of the South Pacific. Polyfusion also recognises cultural diversity and from this a young generation is creating a fusion of new and old sound, music and dance. The music team is comprised of musicians from regional Victoria along with family and friends now residing in Melbourne. Polyfusion lives up to its name because there is fusion a mix of genres amongst its repertoire and artists.